It’s Friday, which means we are over at Kirkus! 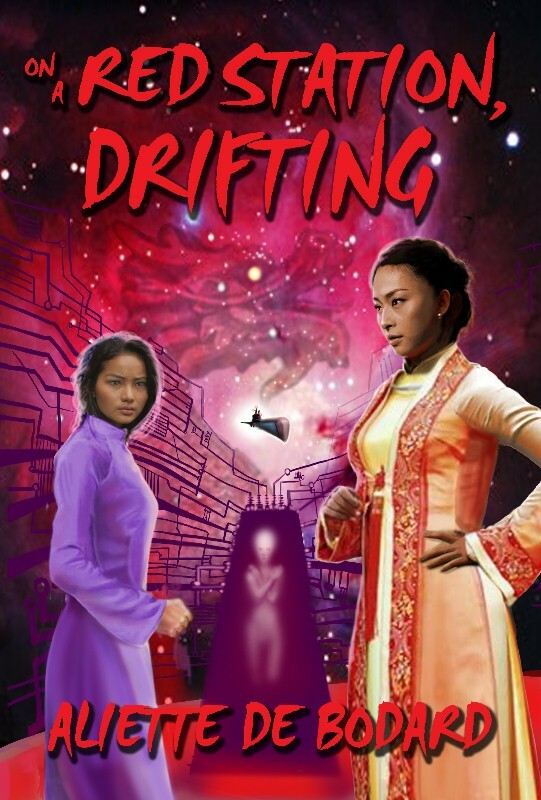 Today, Ana is reviewing the SciFi novella “On a Red Station, Drifting” by Aliette de Bodard, recently nominated for a Nebula Award for Best Novella. Go HERE to see what she thought in detail but here is the gist of it: INCREDIBLY AWESOME story, HORRIBLE cover. Wow. A 9!!! I have to add this one to my list! May I simply just say what a relief to discover someone that truly understands what they are talking about on the internet. side of your story. I can’t believe you are not more popular since you certainly possess the gift.